Our technicians have been in the industry for years and are the best in their fields. 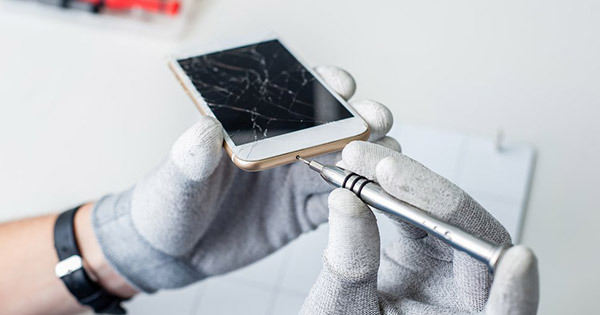 From screen replacements to building custom water-cooled computers and even replacing integrated circuits on smartphone motherboards, we can get your repair done right. 02. Visit one of our stores or ship your device in. 03. Enjoy a repaired device! 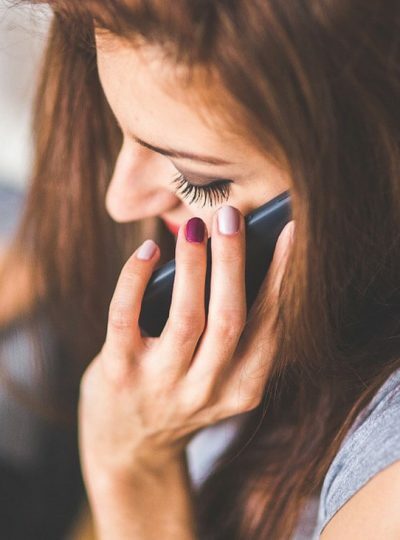 No matter what’s wrong with your phone, from a bad battery to a shattered screen, and even water damage, we can fix just about any issue you come across. 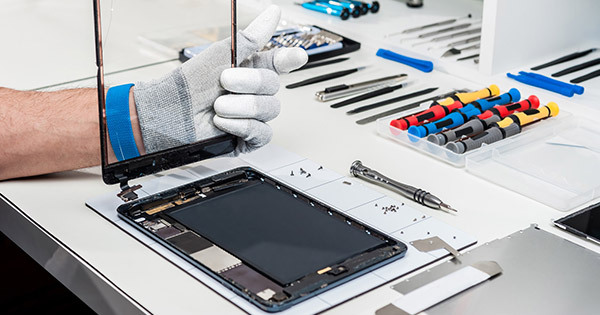 From shattered screens to broken power or home buttons, we can fix just about any issue you come across with your tablet! With two convenient locations in the Jacksonville area, you can stop by either store for fast and easy service! If you can’t make it to one of our stores or you live out of state, you can always ship it to us! If your project is too large to be transported or you just can’t make it to one of our locations we can always come on-site for service! How long does an average phone repair take? 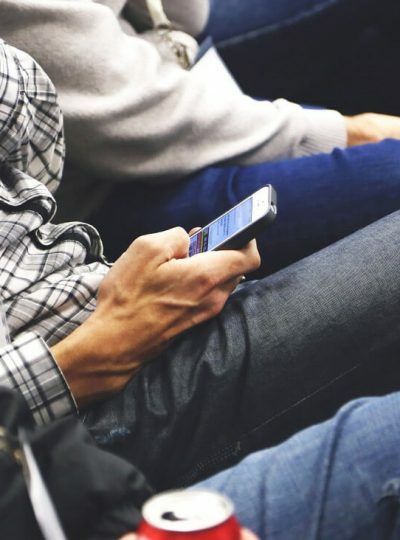 If you visit one of our local stores, most phone repairs can be completed within 30-60 minutes depending on part availability and current repair queue. All walk-in repairs are repaired on a first-come, first-serve basis. If you ship your device in, please give us adequate time to repair your device. If you have any questions on the repair please feel free to contact us. Will I lose any data during a repair? 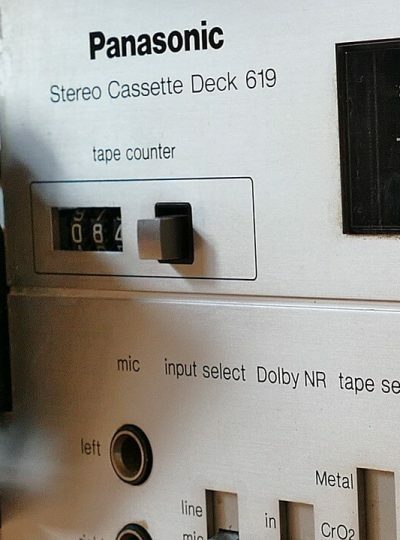 We strive to keep retain the original state of all data during a repair, but as electronic devices can be finicky, if there is sensitive data you want to be sure you retain, please make a backup before coming in. We make every effort to minimize data loss, and it is not an often-had problem, but it’s always better to play it safe if there is data you cannot afford to lose. Do you use OEM parts for repairs? We do strive and are always doing our best to get OEM parts when possible, but in the case that is not possible, we only use OEM quality. Most repairs are even backed by a 1-year parts and labor warranty that covers everything except for physical damage. No matter what your question is, we’re here to help!